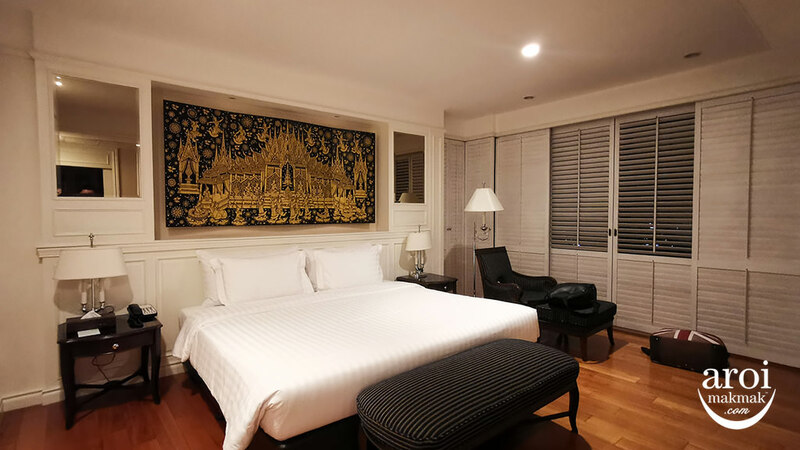 Home/Bangkok/Stay/Dusit Thani Bangkok – A Bangkok Legend for 48 years! 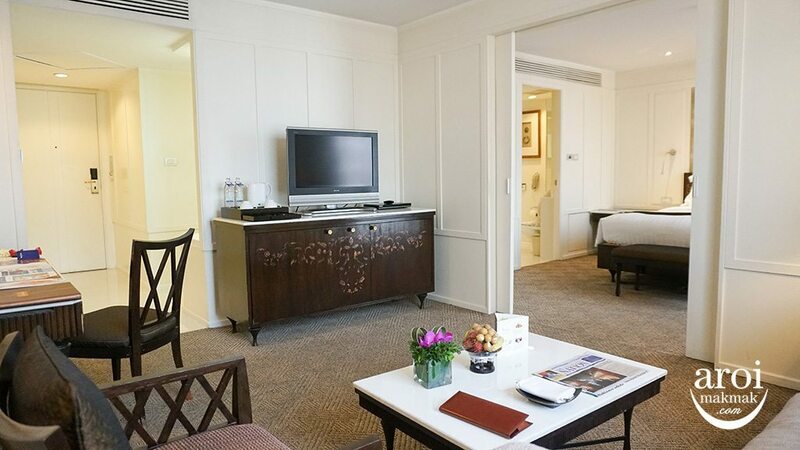 Dusit Thani Bangkok is an iconic legend for 48 years, once being one of the tallest building in Bangkok and also the tallest on Silom Road for several years till the late eighties. 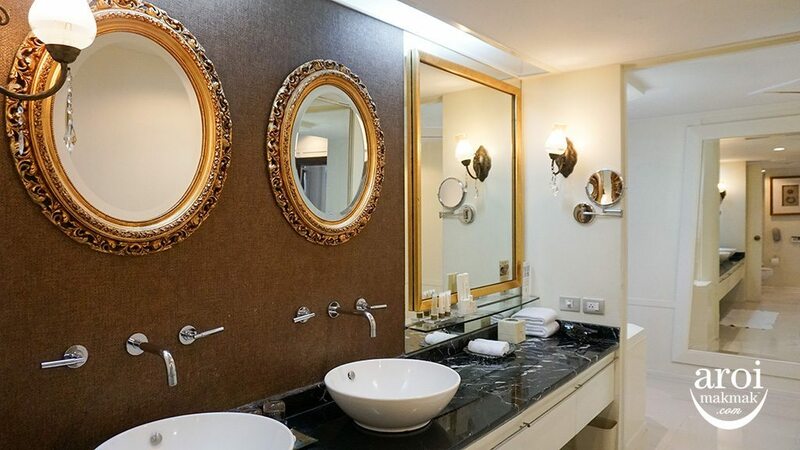 Opened in early 1970, Dusit Thani Bangkok is a five-star luxury hotel which embodies the very essence of Thailand and blends it with modern conveniences. 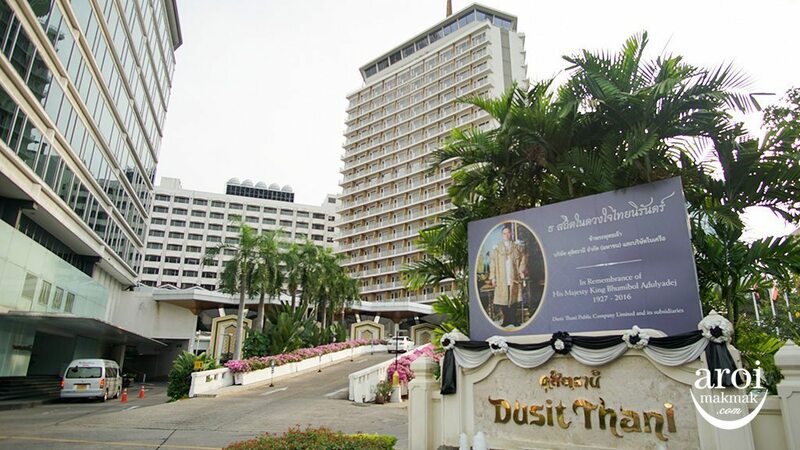 Come 16 April 2018 5 January 2019, Dusit Thani Bangkok will cease operations, to make way for the mixed-use project. “The Story Never Ends” though. The hotel will be rebuilt and is expected to be completed in 2022. The rest of the project consisting of a shopping mall, office and residence will be ready by 2024. 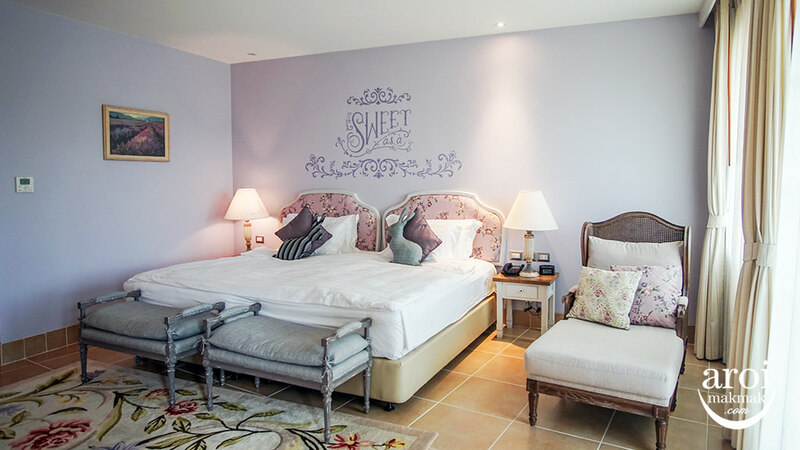 Want to experience a Bangkok Legendary hotel before it’s gone? You still have until 16 April 2018 5 January 2019! 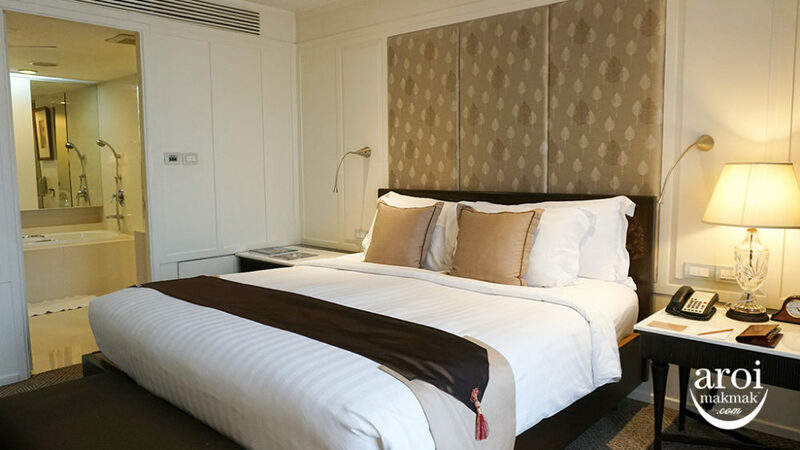 Dusit Thani Bangkok is located along Rama 4 Road and is well connected via BTS Sala Daeng and MRT Silom stations. 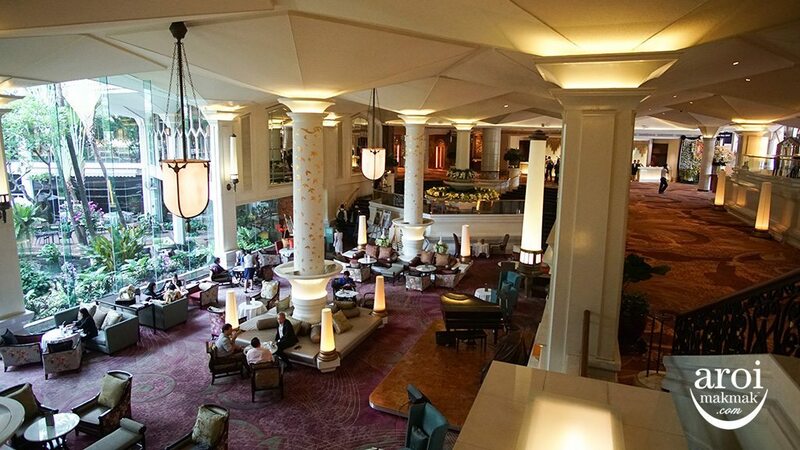 Dusit Thani Bangkok is very spacious and with the grand entrance to the hotel, you will notice lots of space for you to move around, making you feel like a VIP. 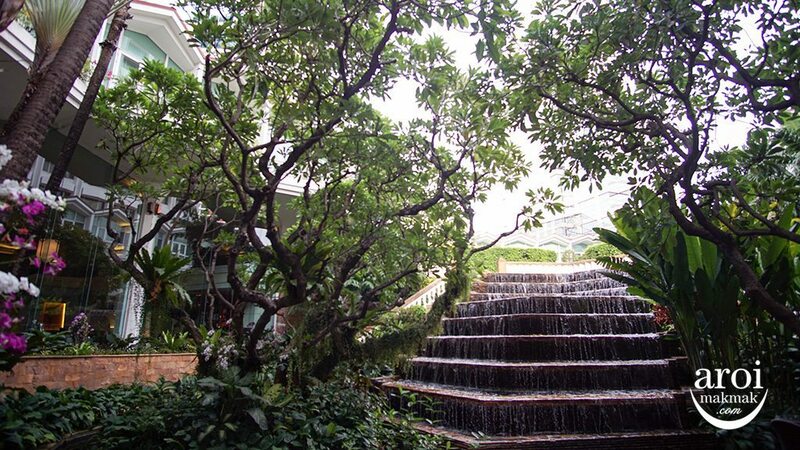 There aren’t many hotels left in Bangkok which is so spacious and features such a nice view of the garden in the hotel complex. 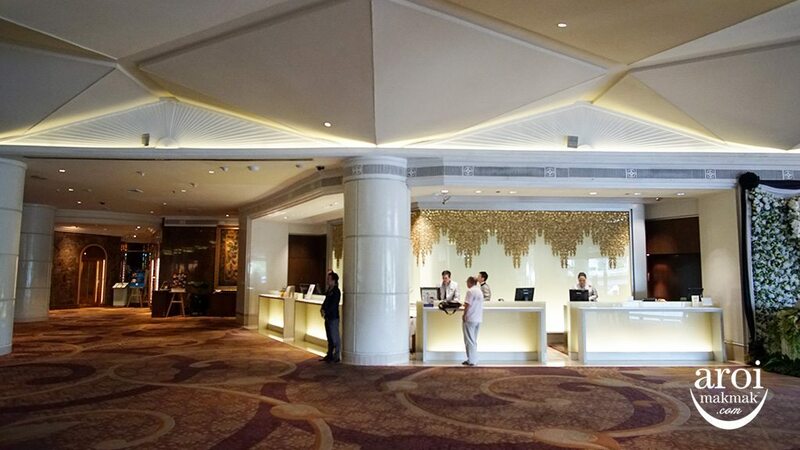 The lobby lounge is also very spacious and definitely a good place to meet your friends/clients over some coffee and tea for some serious or casual discussions. 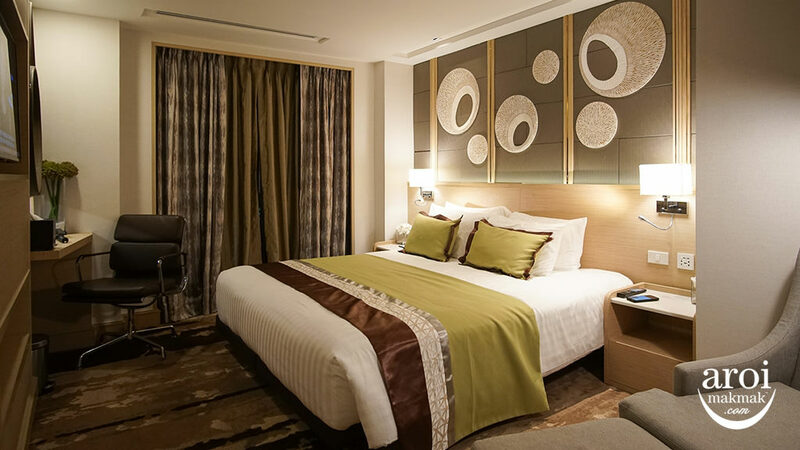 They are 517 rooms and suites featuring 9 different room types, all with distinctive Thai inspirations and updated with modern facilities. 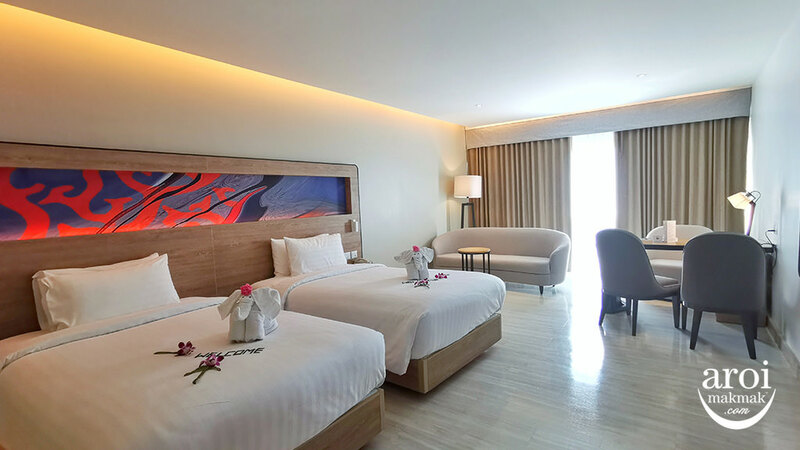 Featured is “The Dusit Room” offering 60 square meters with a separate bedroom, living area and bathroom. Upon entry, I fell in love with the white rooms, elegantly featuring Thai design and traditional materials of teakwood. This hotel doesn’t feel 48 years old at all! 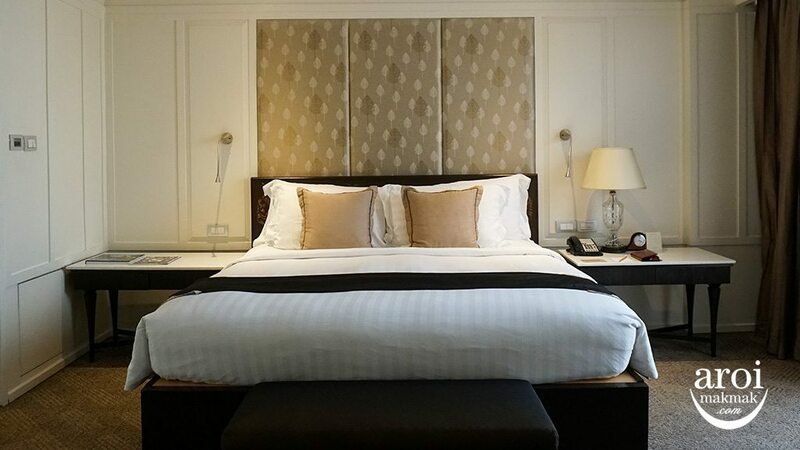 One look at the bed and you just want to jump on it for a nap! 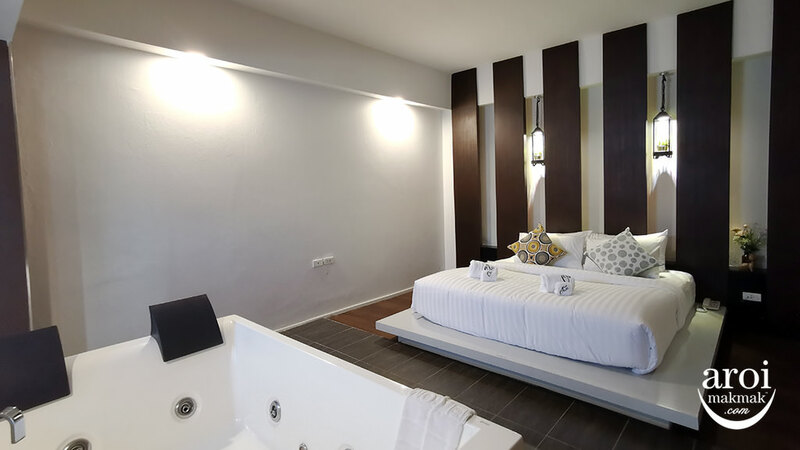 It is connected to the bathroom and it’s really big, featuring a walk-in closet. 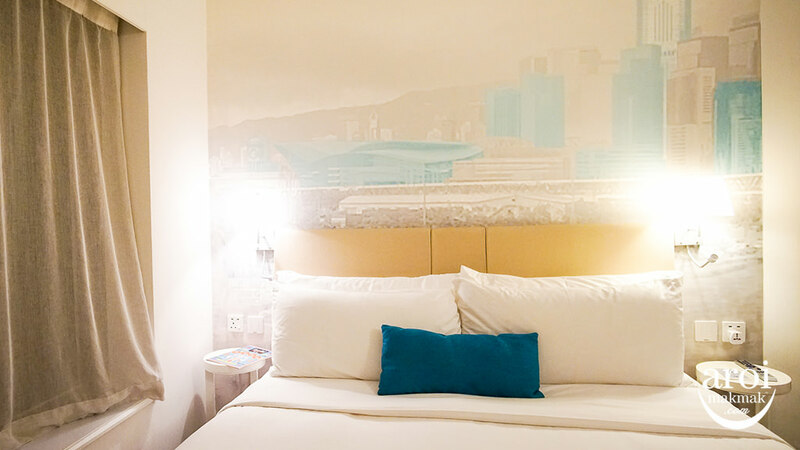 Dusit Rooms are perfect for business travellers on the go or holidaymakers who appreciate space and luxury. 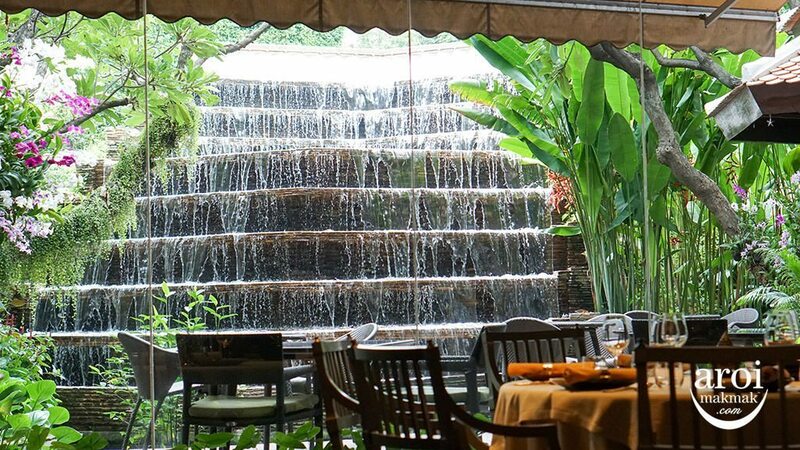 Nature lovers will also love Dusit Thani because the hotel sits opposite the history Lumpini Park, allowing you to appreciate the lush greenery from your rooms. 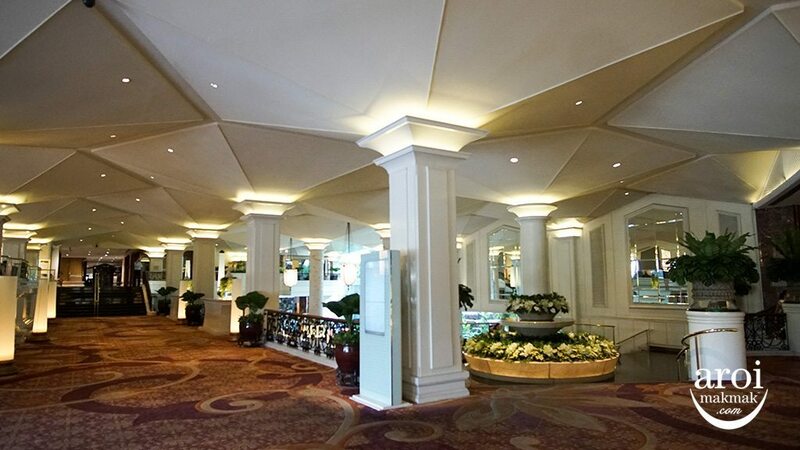 Wake up for breakfast at The Pavilion, located at Lower Lobby. 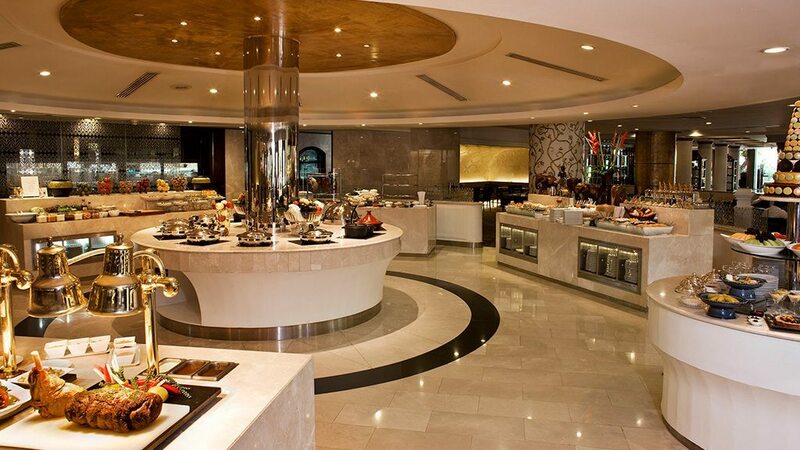 Being a 5-star hotel, you will be spoilt for choice with the array of food available. 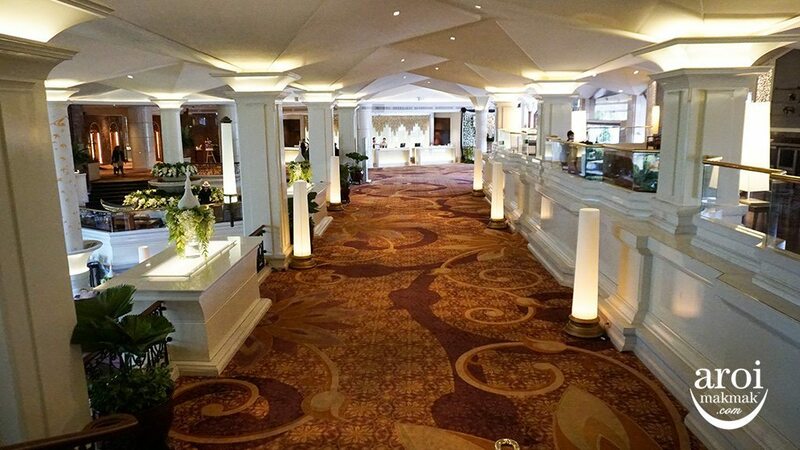 There are many offerings for lunch and dinner at Dusit Thani Bangkok. One of the most popular ones is Benjarong, serving Royal Thai cuisine. Get to dine with this beautiful view. And also get to experience authentic original Thai flavours done in a contemporary style. I’m impressed with the surprises brought to the table indeed. 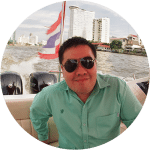 Check out the full review of Benjarong here. Have some free time? 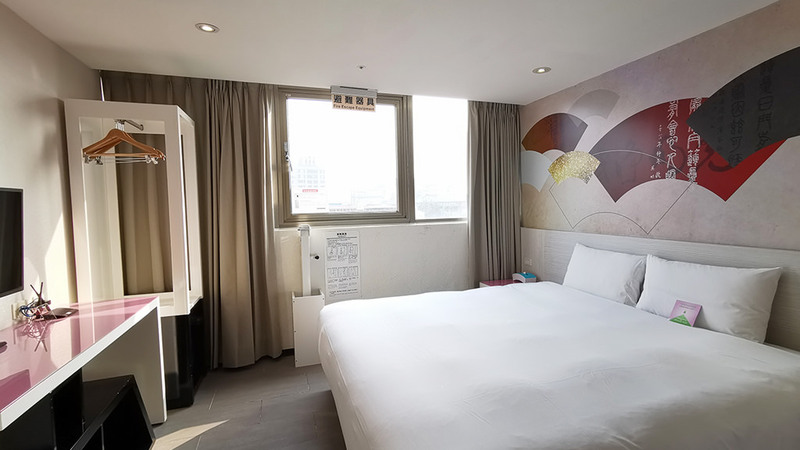 Why not spend some time in the hotel? 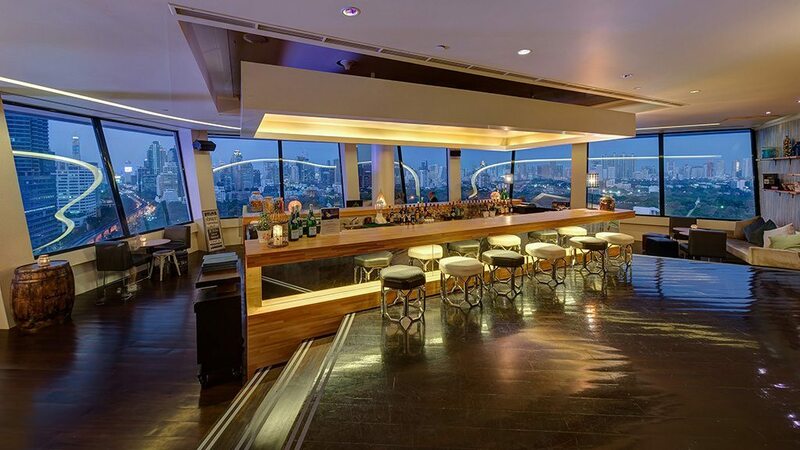 If you want to appreciate the good view of Lumpini Park and Silom, head to the bar at the top of the hotel. 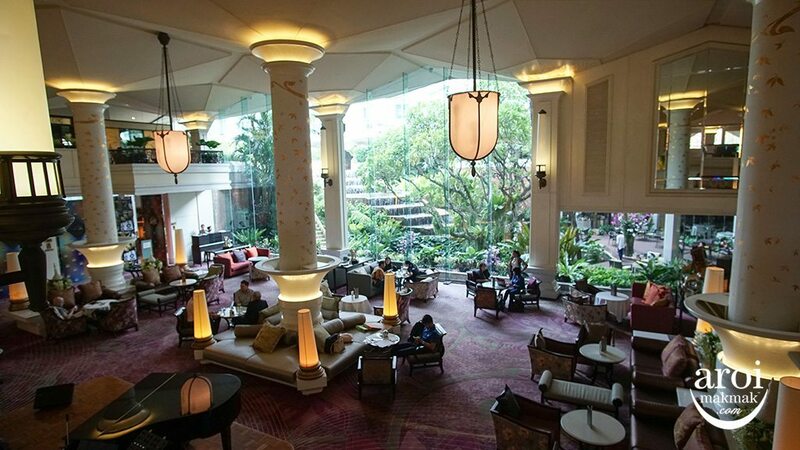 Otherwise, the lobby lounge also makes a good place to just chill out. 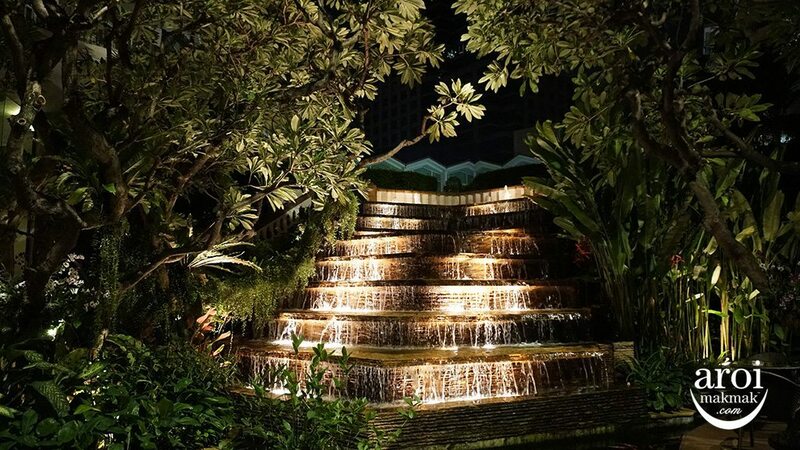 I especially love the garden terrace as it is unique to the hotel. Not many hotels have the space to do this. Just had to take shots in the day and night to compare. Anyway, these will be gone soon, so why not take time to appreciate it. 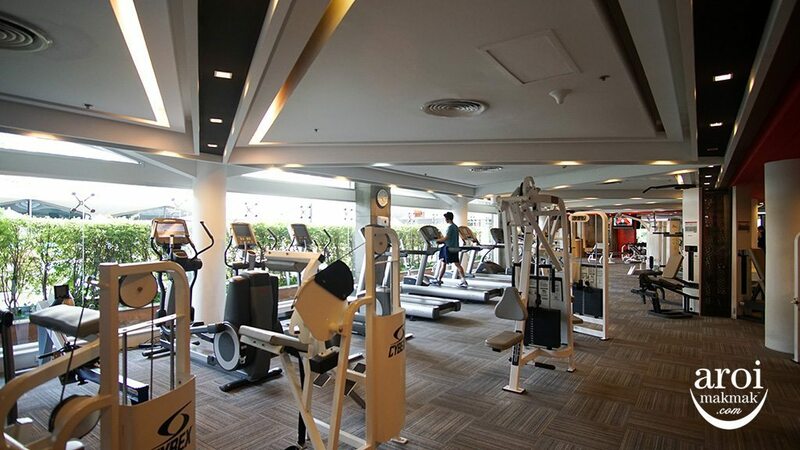 There’s a swimming pool and a very spacious gym for you to use. 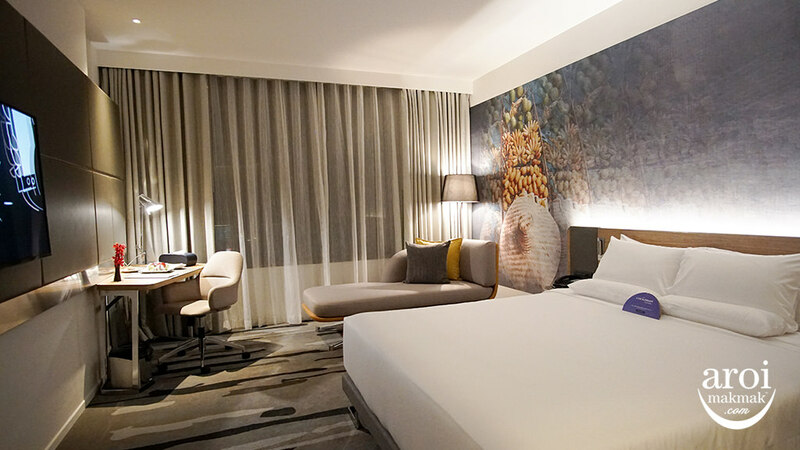 As mentioned earlier, Come 16 April 2018 5 January 2019, Dusit Thani Bangkok will cease operations, to make way for the mixed-use project. “The Story Never Ends” though. The hotel will be rebuilt and is expected to be completed in 2022. The rest of the project consisting of a shopping mall, office and residence will be ready by 2024. 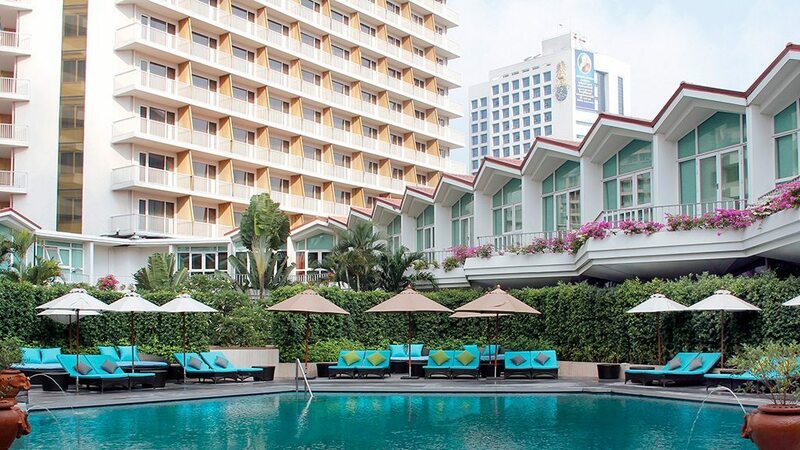 Want to experience a Bangkok Legendary hotel before it’s gone? You still have until 16 April 2018 5 January 2019!